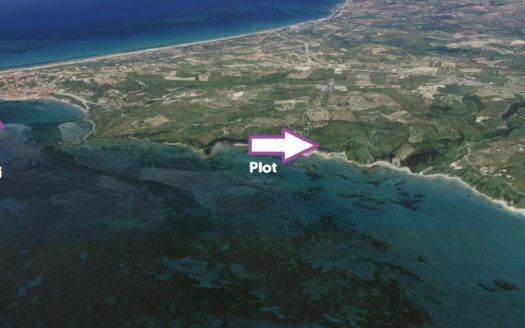 Plot 7017sq.m. 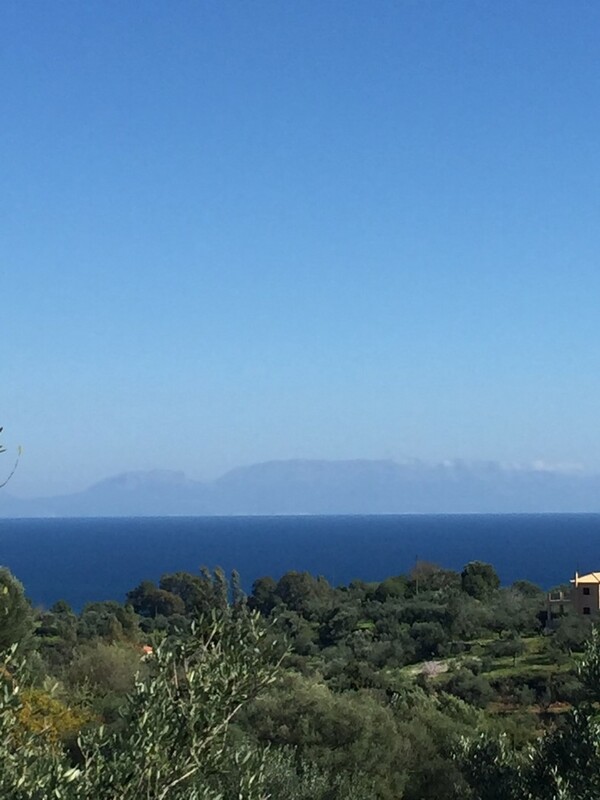 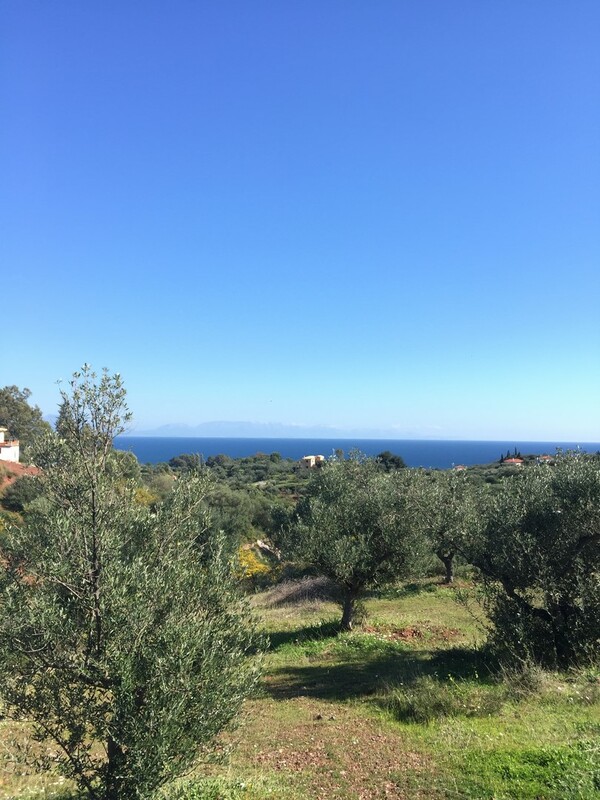 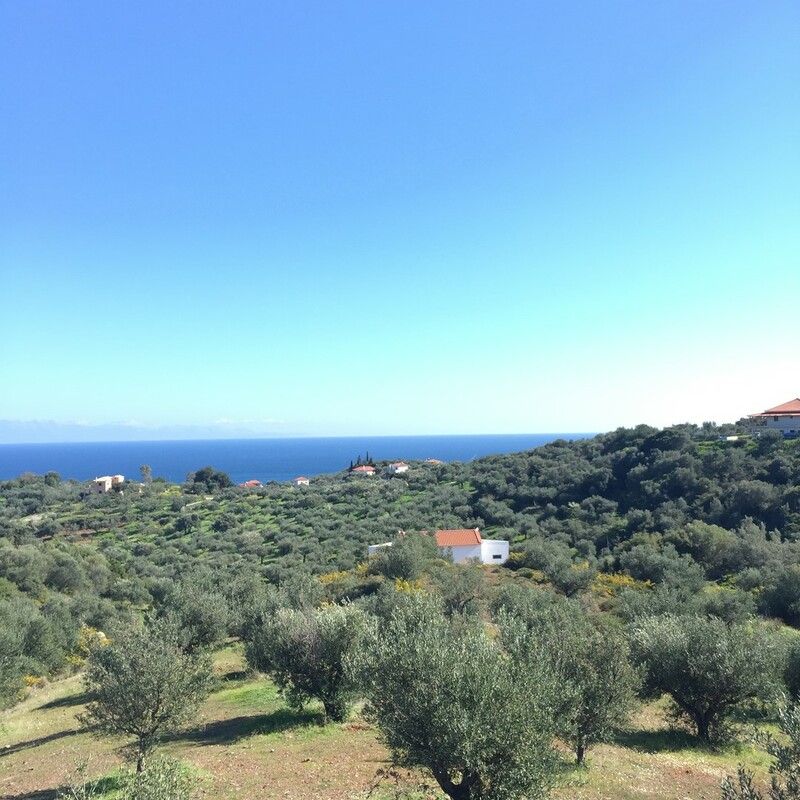 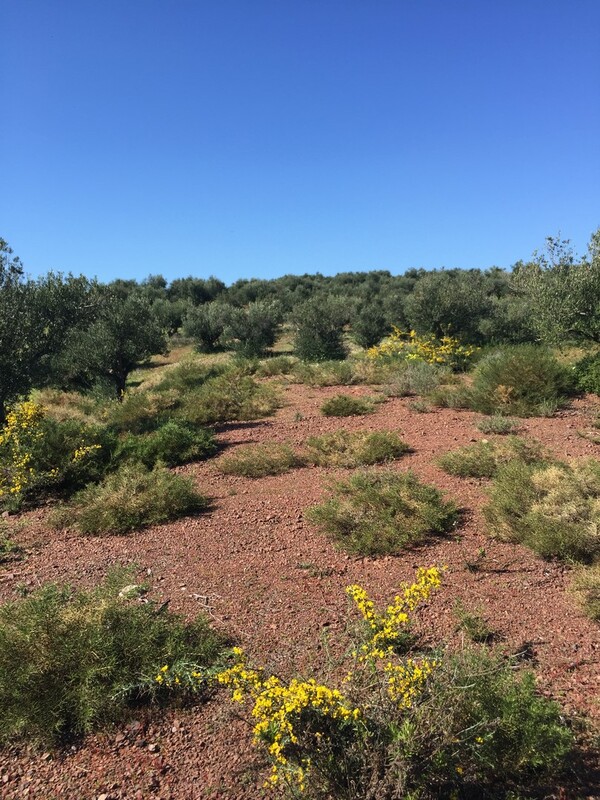 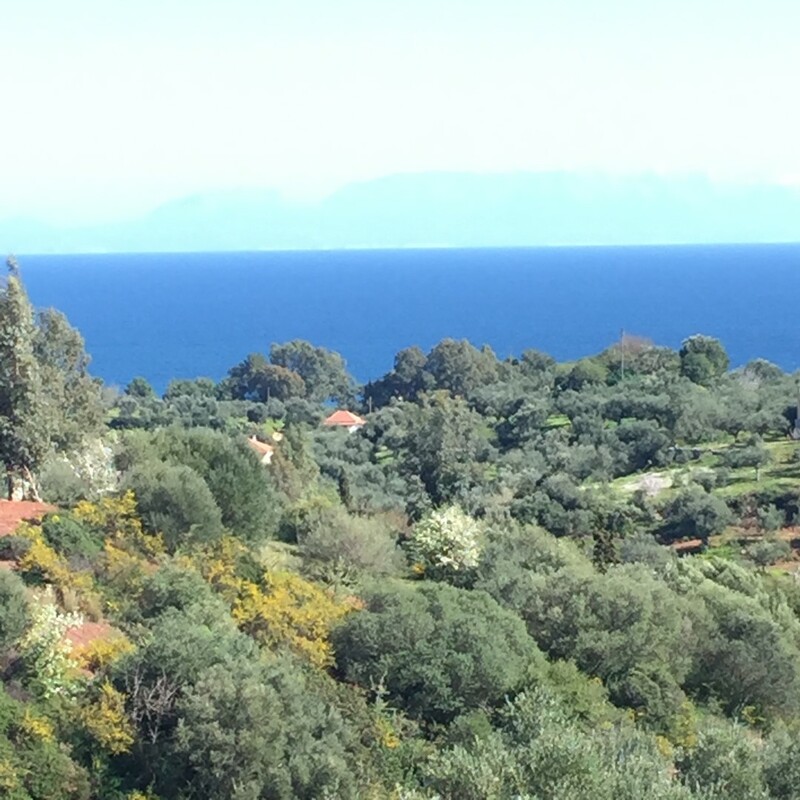 in Koroni – Can build 260sq.m. 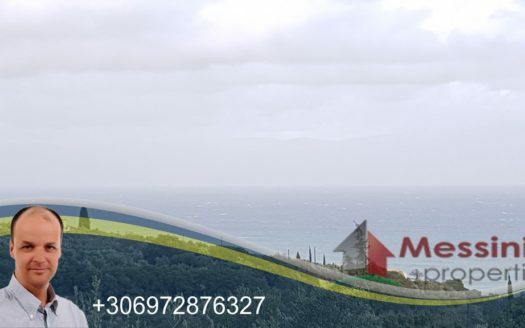 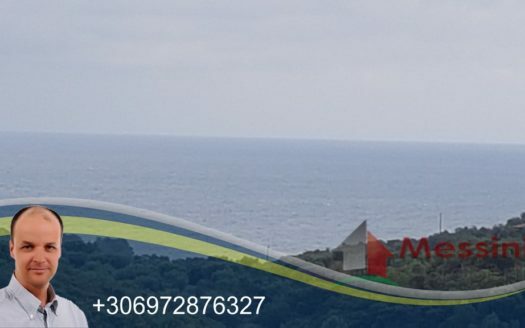 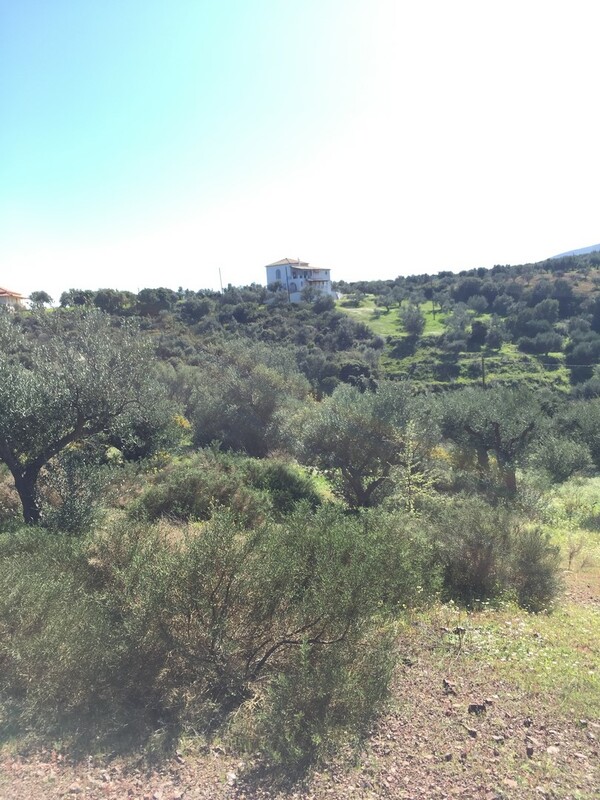 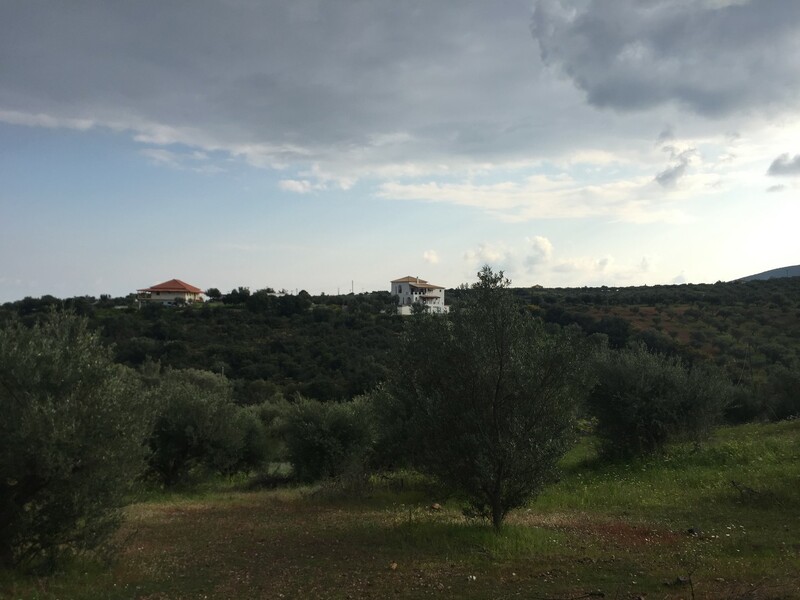 For sale in Koroni Messinias a plot of 7017sq.m. 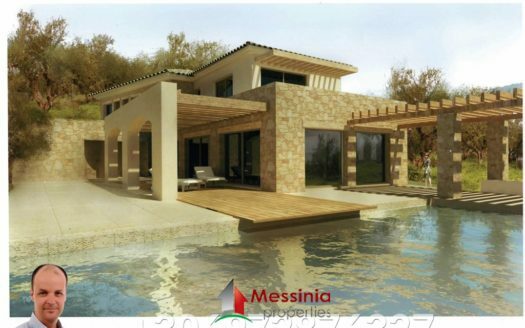 that can build 260sq.m. 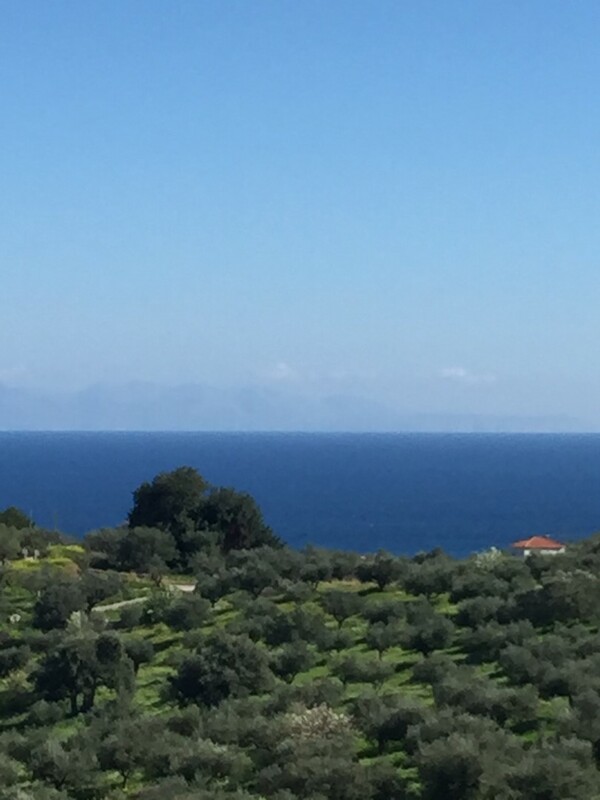 in the area of Papara ( location Kavourorachi) with view to Messinian Gulf. 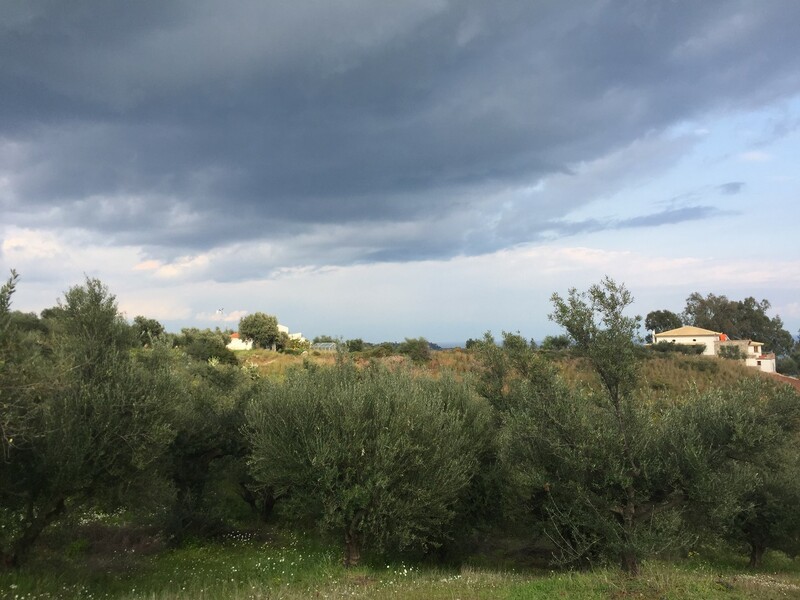 Electricity, water, tel, next to the plot. 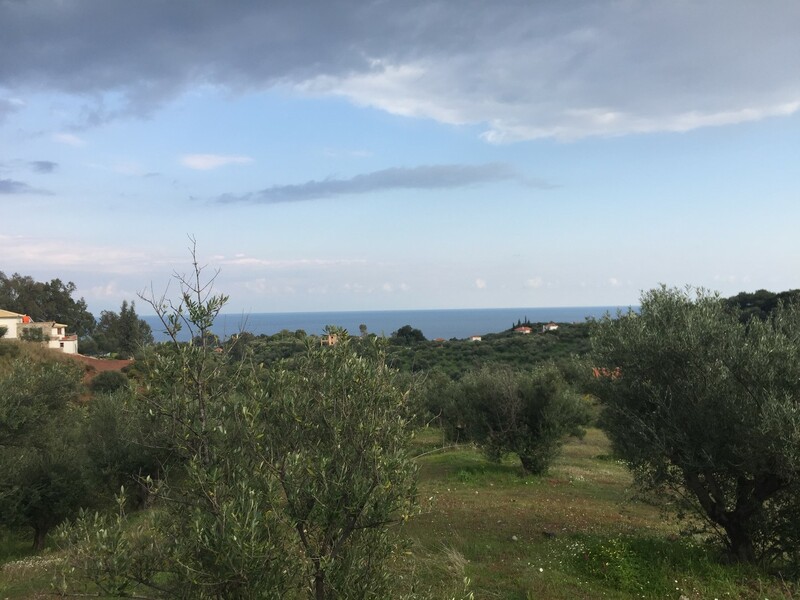 Distance from beach is 1km and 2km from Koroni.